Any company shipping on a daily basis appreciates the level of service provided by companies like UPS. They cater to the individual needs of their customers’ and are known for their exemplary customer service. In addition, they consistently get our packages to their destinations safely. With hard work and a bit of time, some point where you are shipping pallets as well as packages, you enter the new and exciting world of LTL freight transport. Should you be expecting that same level of coddling and care that you’d been receiving from UPS. Think again! You are more likely to have your shipment delivered to Mars than to get an answer to the most basic questions. 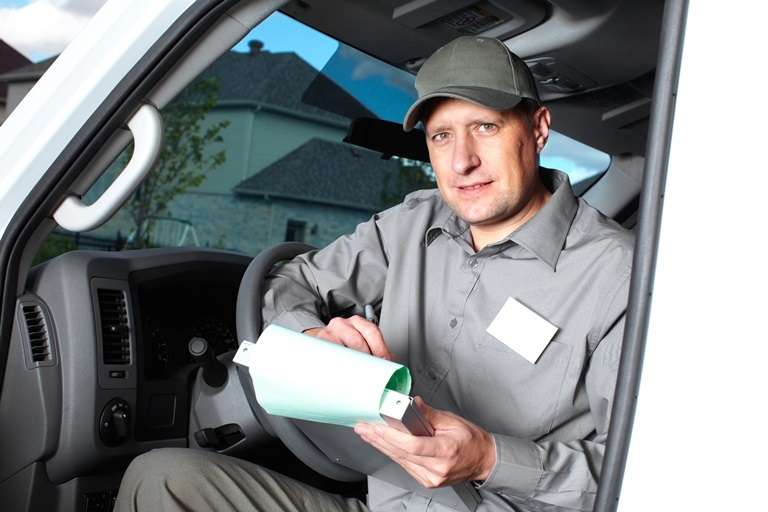 “What is my tracking number?” and “How long is the transit time?” are therefore beyond their capabilities. Should your customer be lucky enough to track down a phone number and dare to call and inquire about their shipment, they will likely be met with disdain. Then comes that fateful day when the truck driver stabs his forklift into the product instead of the pallet, forcing you to enter the wonderful world of claims. This is where things really get shady. A freight company will slither with ease through the tiniest loophole to avoid paying a claim, and who is left holding the bag? You, the shipper. Unless you take the initiative to educate yourself and your customers about how to properly accept a freight shipment. When receiving a freight shipment you, the receiver, are solely responsible for unwrapping and thoroughly inspecting the order for damage. Do this BEFORE signing the Bill of Lading (BOL). Any and all damage must be notated in specific detail on the actual BOL that is signed by you and the driver (not the packing slip). You must keep a copy of the BOL (even if there is no damage). Never let a driver tell you he cannot wait around for you to open the pallet, or leave without signing and giving you the BOL! Damage must be notated on the actual BOL that is signed by you and the driver. Any other paperwork notating the damage will not be accepted in the event of a claim. Should you discover damage, DO NOT REFUSE THE SHIPMENT. Describe the damage on the BOL, document the damage by taking pictures, keep the damaged product for inspection and notify the shipper immediately. Please be advised that a Bill of Lading is a legal, binding document. Should you discover damage after signing the BOL, the shipper cannot be held responsible and there is no recourse. Your experiences may be different.This is all based on our experience in shipments over the years.